Imagine 18 is the final application of Valletta for the title of European Capital of Culture (ECoC) 2018 in Malta. Using the working title V.18 for Valletta’s candidacy, the Bid Book plots the development of the Valletta 2018 bid from concept to the fulfillment of the proposed Cultural Programme in 2018 and its planned legacy. The four themes, Generations, Routes, Cities and Islands, give an overall structure to this programme however, events and projects do not fit exclusively into a particular theme. The programme and its themes are fluid and projects link with each other within and across the four themes. 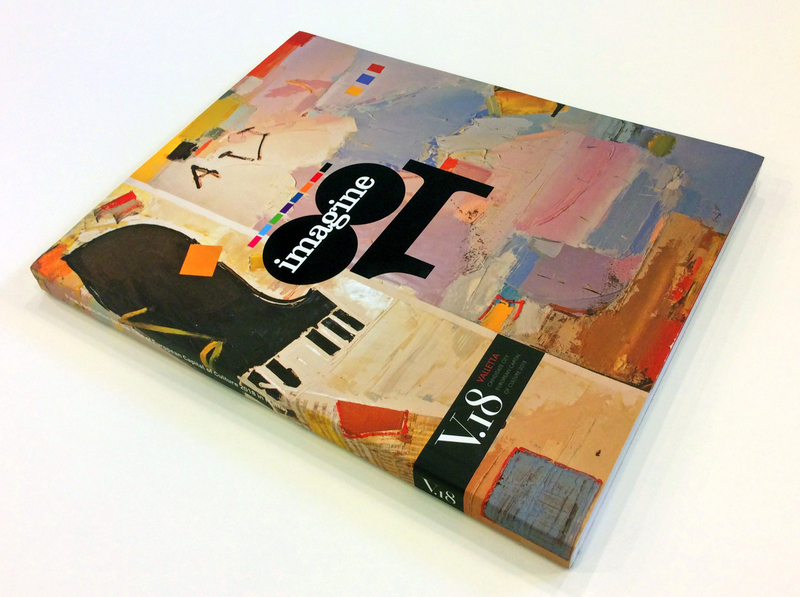 Download Imagine 18 or the Maltese version. Imagine 18 was preceded by the first version of the Bid Book which was published in October 2011.